Each year on Veterans Day I like to take time to reflect on the commitment and sacrifice of our men and women who have served this great country. 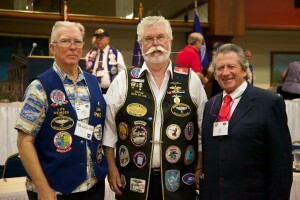 Through my work as a mesothelioma attorney, I have had the honor to cross paths with many United States Navy veterans. I have heard many stories of bravery and fortitude, long times spent away from loved ones on deployment and lost friends and mates. I have the utmost admiration for those who have served and protected the United States during times of war or peace. Many of my clients have served their country building, repairing and serving on United States Navy’s ships and submarines. I feel a special bond with submariners not only because my father served aboard submarines, but also because I have personally gotten to know many submariners through my work. 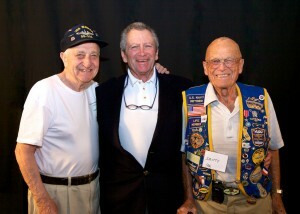 I have thoroughly enjoyed hearing their stories of service to our country. The dedication and service shown by submariners has often gone unnoticed because of the need for their patrols and missions to be top secret. There’s a reason it’s called the “silent service”. Submariners did not talk about what they did or where their subs traveled. Stealth has always been the secret to their success enabling submariners to defend the country in wartime and to learn valuable information during peacetime to ensure peace is maintained. Veterans Day is an appropriate day to recognize them for their service. On this Veterans Day I encourage us all to pay tribute to our veterans. Their sacrifice and dedication to protect our freedom is invaluable. I say thank you to all of those who have served or are currently serving for your service to this great country. 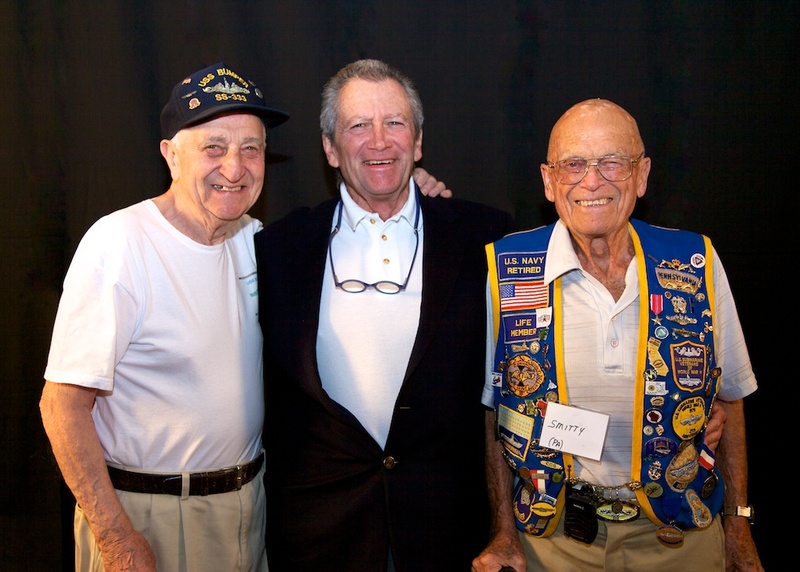 The veterans who served on Navy ships and submarines knew that they would be facing certain kinds of dangers when they went off to serve their country. But one danger that was hidden from them was the deadly hazards associated with asbestos insulation that was found throughout their ships and submarines. It is fairly well-known that asbestos was used as the primary insulation material in the construction of US Navy ships up until the mid 1970’s. Navy destroyers and battleships, for example, contained virtually tons of asbestos products. The most heavily insulated machinery was located in machinery spaces, although asbestos insulation was used throughout the ships. The veterans who built, maintained and served aboard these vessels were exposed to this deadly carcinogen on a daily basis. It is not as commonly known, however, the extent to which asbestos was also used in the construction and repair of US Navy submarines. WWII submarines were built with two diesel engines as the main driving unit. Asbestos insulation was used on the diesel engine’s exhaust, as well as the piping throughout the submarine, typically for anti-sweat purposes. The hot and cold machinery, fluid pipes, valves, flanges and fittings on a submarine would have been heavily insulated with asbestos pads, felt, paper and cloth. The submariners, who lived, worked, ate, and slept in these very tight and confined spaces were continuously exposed to the dangerous asbestos that surrounded them. All veterans whether serving on Navy ships or submarines were exposed to asbestos and today still face the risk of contracting mesothelioma, a rare cancer caused by asbestos. Sadly, many of the veterans I have had the privilege of the representing have developed mesothelioma due to their exposure to asbestos. The companies that produced the asbestos insulating products for the US Navy ships knew their products were hazardous, yet continued to produce these asbestos materials and failed to warn workers of the extreme dangers. If you served in the US Navy and have developed mesothelioma due to your exposure to asbestos you may be entitled to legal compensation from these companies. If you or a loved one served in the US Navy between 1930 and 1980 you should be aware that you may have been exposed to asbestos and it is important to see your doctor for regular checkups.